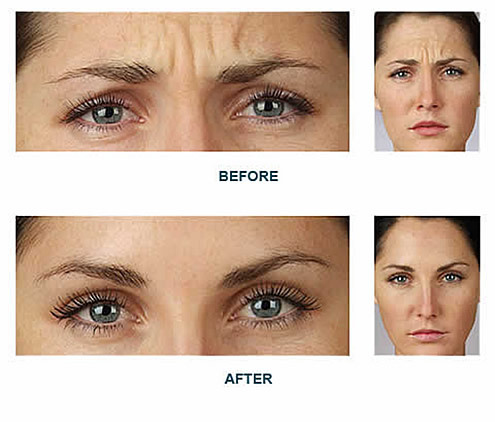 BOTOX® Cosmetic is commonly used to reduce or eliminate the appearance of facial wrinkles. Made from a purified medical protein called Botulinum A Toxin, it is injected into the targeted area. BOTOX® Cosmetic injections have the ability to relax the muscles reducing contractions that cause wrinkles, giving the face a rejuvenated younger look. 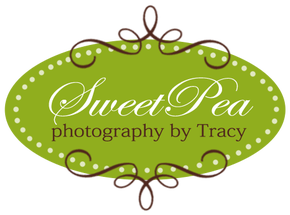 It takes just a few minutes and can last up to 3-6 months. Average treatment starts at 20-24 units. More may be recommended. 1. How does BOTOX® Cosmetic work? 2. Who is BOTOX® Cosmetic for? For anyone over the age of 18 who is concerned with lines or wrinkles between the brows, on the forehead or around the eyes (crow’s feet). We recommend that dynamic wrinkles, the kind of lines that show on your face when you make expressions, are best addressed early, before they become more permanent passive lines. 3. Is Treatment with BOTOX® Cosmetic painful? Although results are visible, BOTOX® Cosmetic will not radically change your facial expressions or make you look like you’ve “had work done”. The muscle activity that causes wrinkles is simply reduced, so you can still frown or look surprised, you’ll just be surprised without the wrinkles! 6. What about BOTOX® Cosmetic for Men? Men are concerned about their appearance too. Pronounced lines between his brows or across the forehead may be perceived as tired, angry, or stressed, even when that’s not the case. Men are increasingly choosing BOTOX. 7. Is there any down time with this procedure? No, however it is advised to avoid tanning beds, exercise and alcohol the day of your treatment. 8. How much is it for BOTOX® Cosmetic? 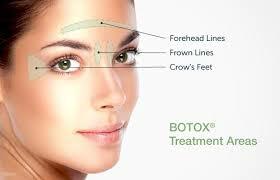 Botox treatment is priced by the quantity used (units). Each treatment requires a consultation to determine how many units are necessary to address your individual concerns.